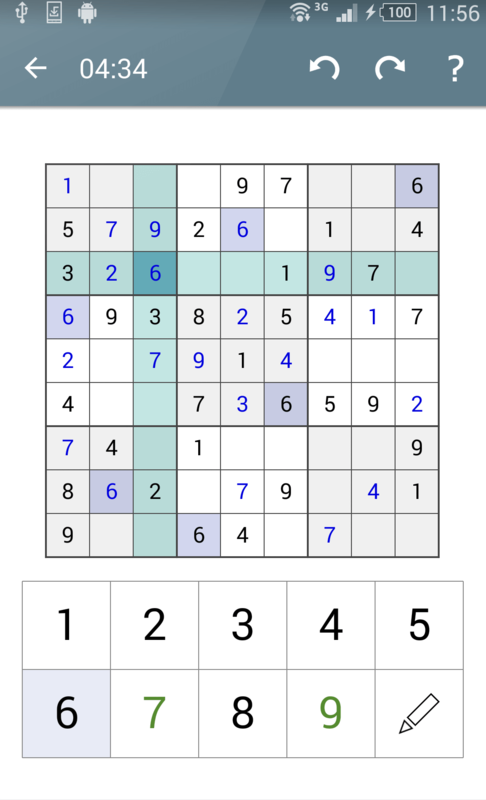 The sudoku app from pinkpointer is one of the well known standard sudoku apps. It provides a lot of features for beginners and expert sudoku players. Grid sizes can be selected from 3×3 up to 9×9.